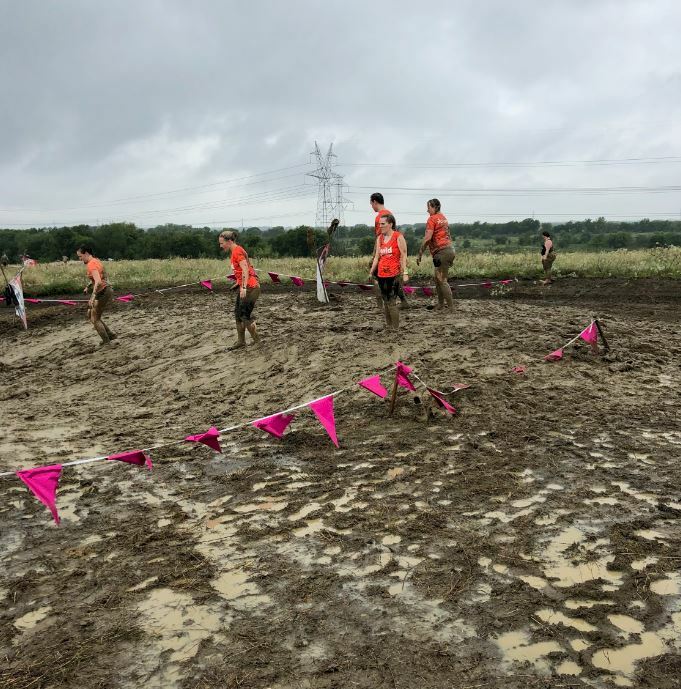 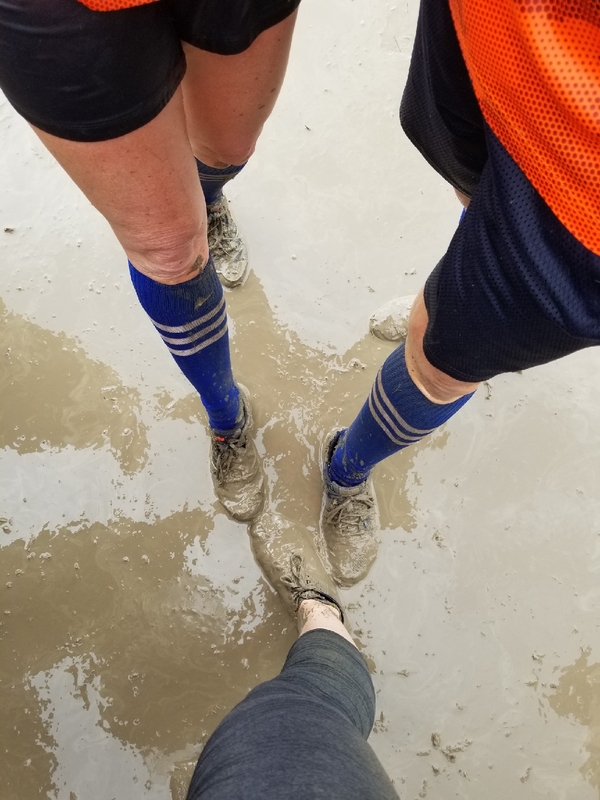 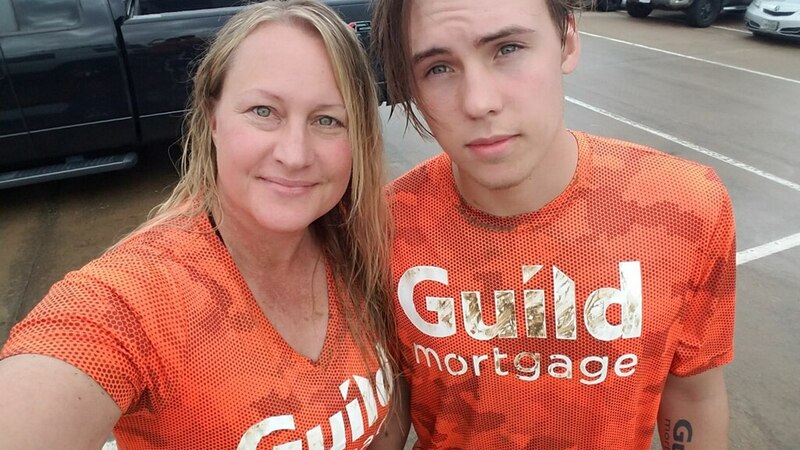 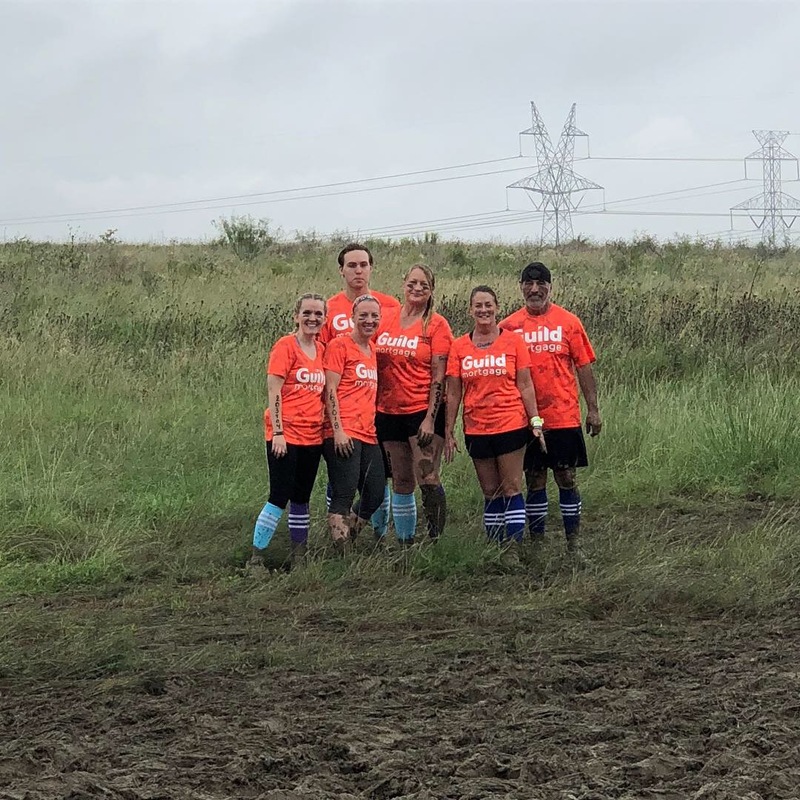 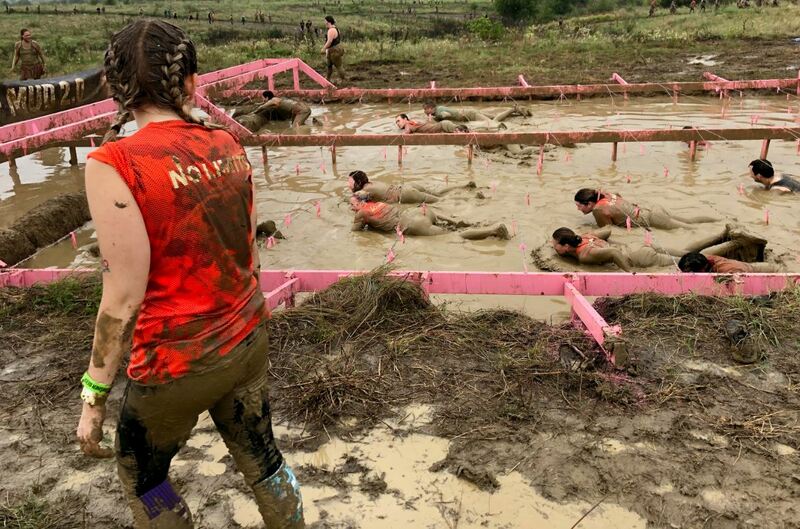 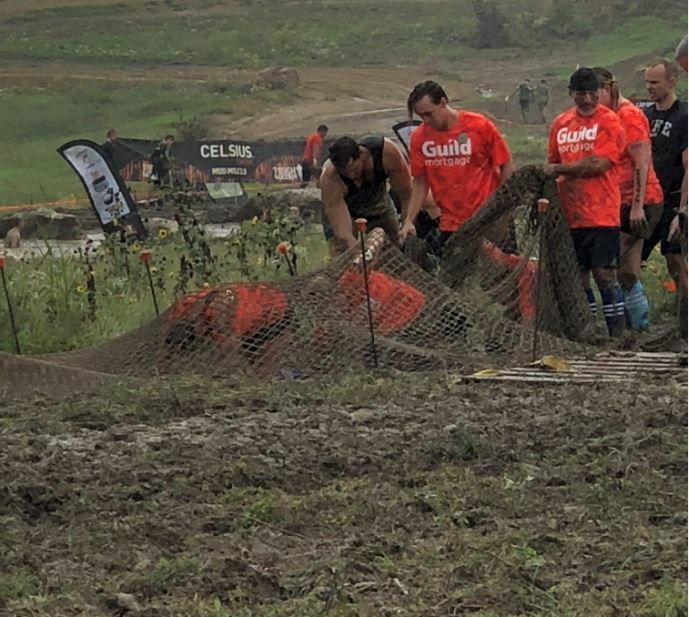 The Texas Region got down and dirty on Saturday, September 29th at The Tough Mudder. 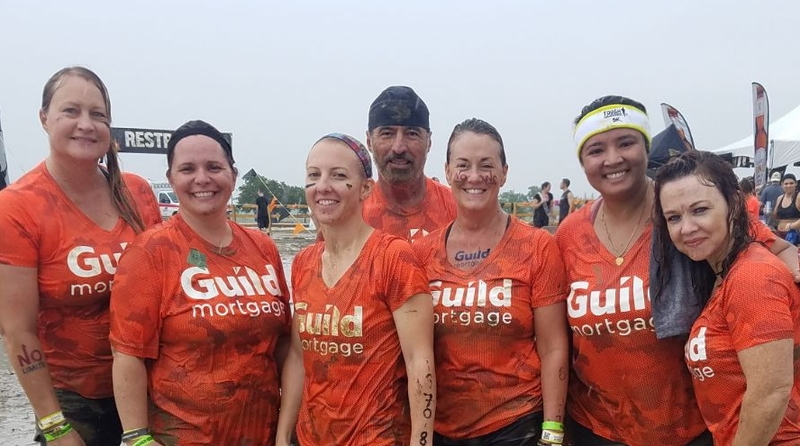 This was a fun team building event that also raised funds for Habitat for Humanity. 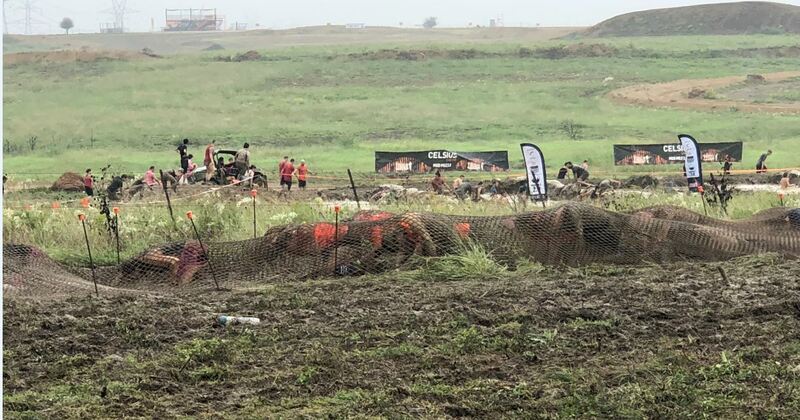 It was a 3-mile course of obstacles, ATV trails and TONS of mud that offered a challenge and excitement. 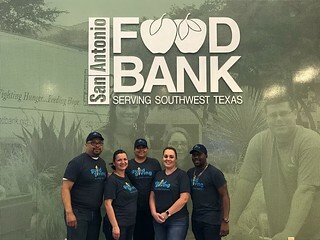 From Left: Regional Project Manager, Rebecca Meadors, Loan Processor, Chassidy Olson, Funder, Sabrina Everette, Regional Vice President, Arthur Ochoa, Regional Ops Manager, Stacie Ochoa, Regional Administrator, Ashra Acharya, Branch Ops Manager, Elizabeth Geigel. 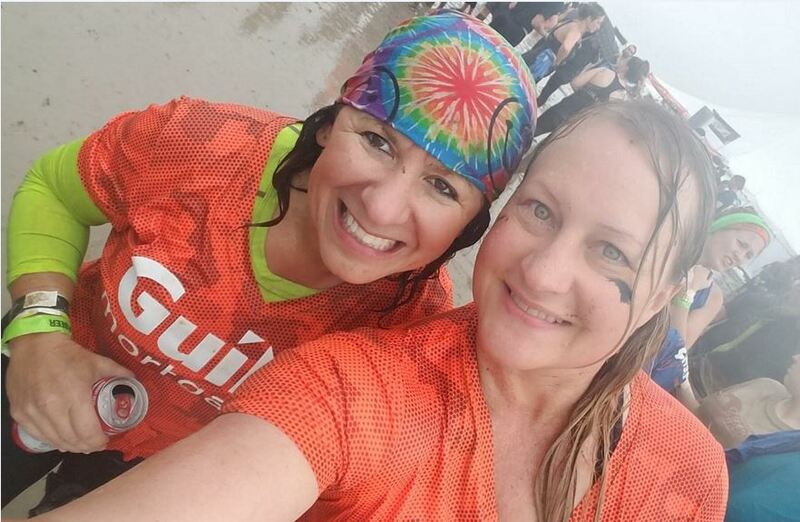 Branch Ops Manager, Elizabeth Geigel, and Loan Processor, Chassidy Olson (above). 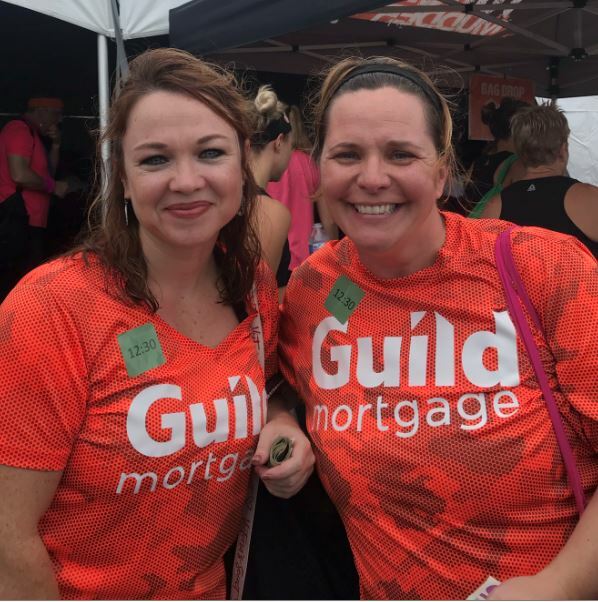 Loan Officer, Sheila Greaves and Regional Project Manager, Rebecca Meadors (above). 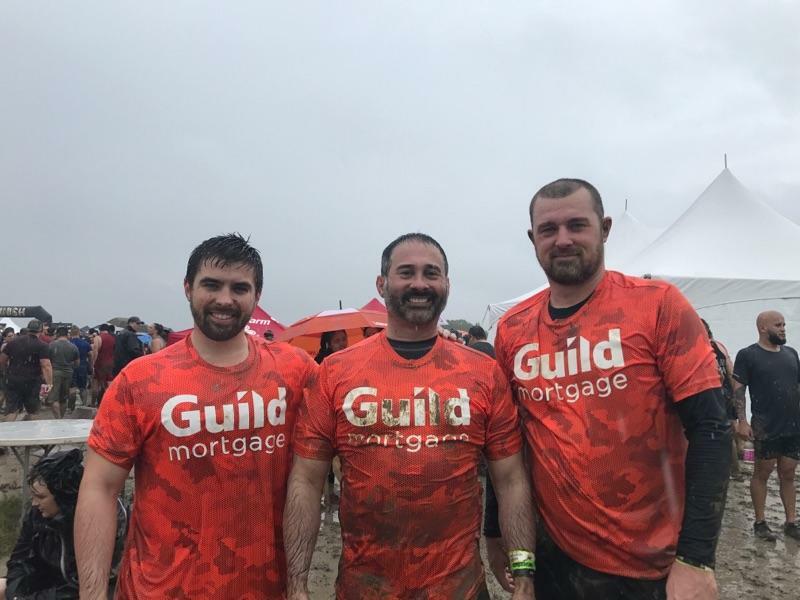 Colten Coffman, Area Manager, Gary Coffman (middle), Loan Officer, Ryan Mort (right). 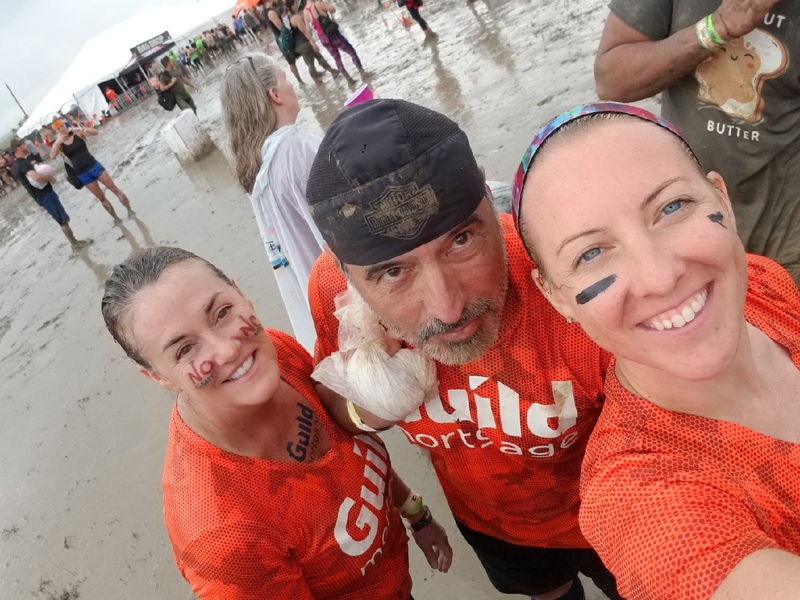 Regional Ops Manager, Stacie Ochoa (left), Regional Vice President, Arthur Ochoa (middle), Funder, Sabrina Everette (right). 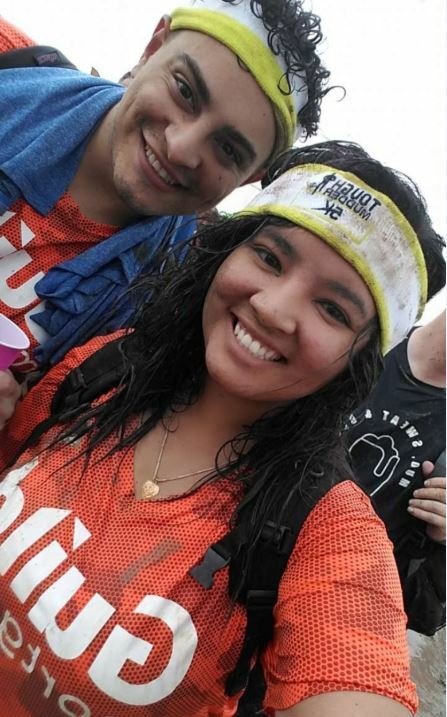 Regional Administrator, Ashra Acharya and guest(above).